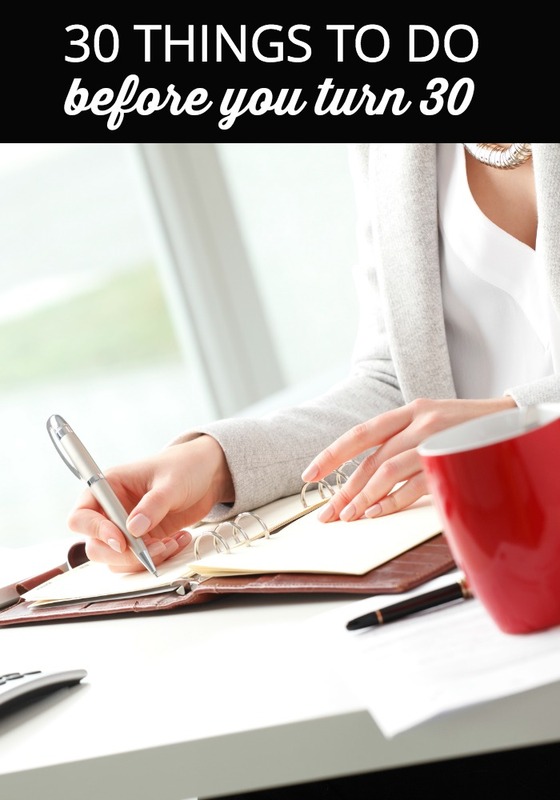 From television to Pinterest, I have seen these “30 before 30” lists everywhere. I like to think of myself as a goal-oriented gal, so I decided to make my own list. I’m giving myself plenty of time to accomplish these tasks, as I don’t turn 30 for another 3.5 years. I tried to choose tasks that were attainable; every so often I will post an update about my progress. I do re-do! The first time around, Chad and I were uber stressed about our wedding (financing it, and planning it while I was still in college); I was also suffering from a pretty significant eating disorder at the time. We want to re-new our vows, and have fun this time! OK, it’s your turn. 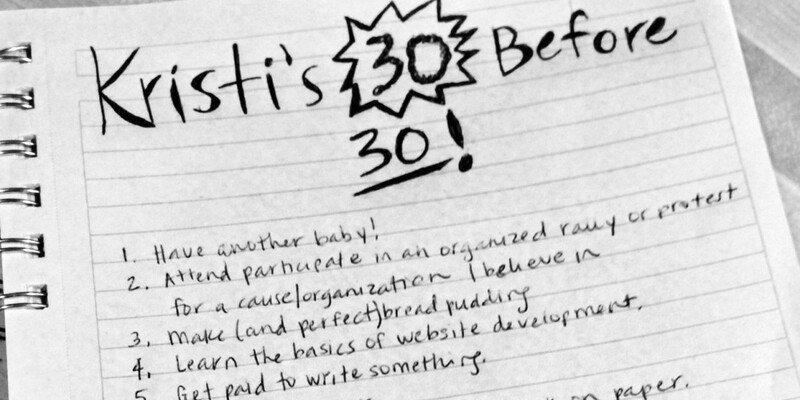 What’s on your 30 before 30 list? Candace, you are the best! I <3 you!